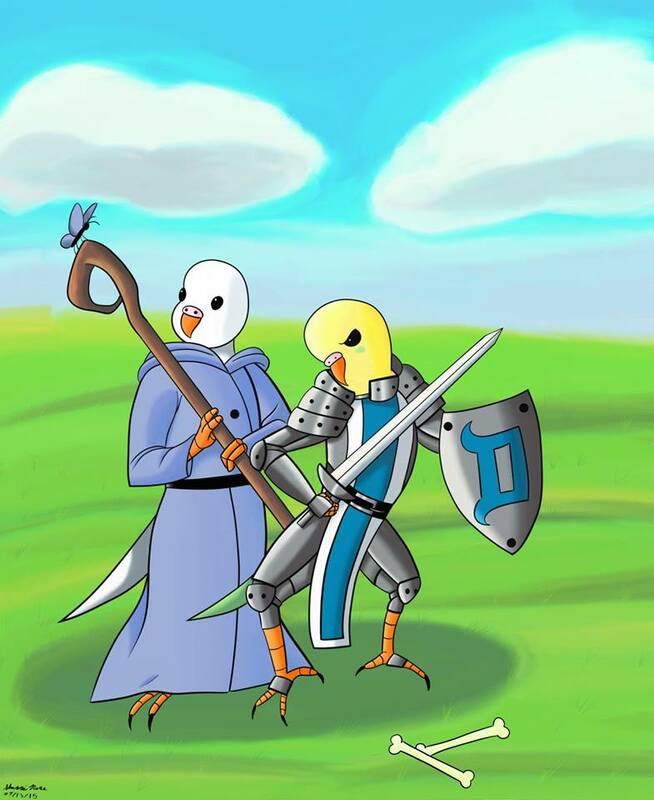 Behold, DANGER BIRD and White Bird in all it’s fanart glory. If I get any more of these I’m gonna have to make a fanart page for all of them. Please make me make a fanart page for all of them. Seriously.